Meet the Solomons. They are my very favorite family, well, next to my own. That’s because they are my people!!! Angela is my sister and very best friend. 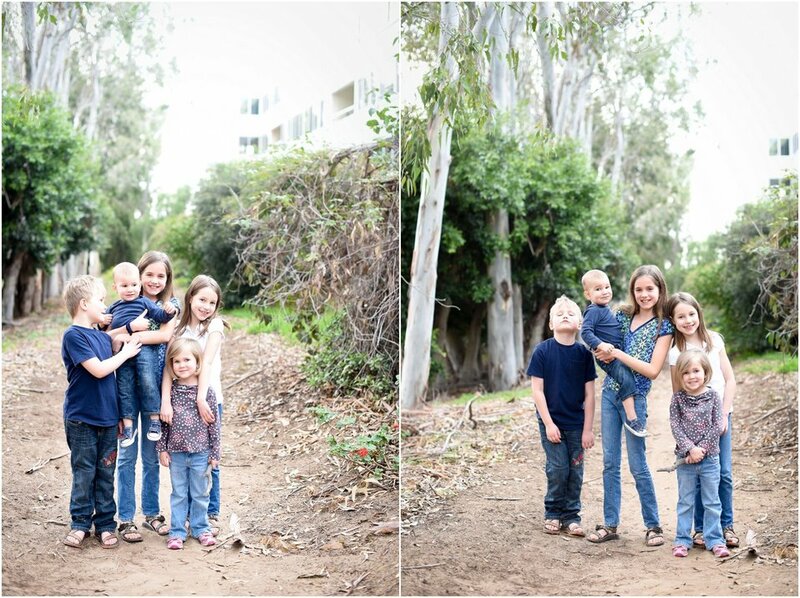 She brought her #SolomonSeven here to Southern California for a family photo shoot! Just kidding, she came to see me!!! We did plan a very fun shoot while they were here though. These are the best children you will encounter. 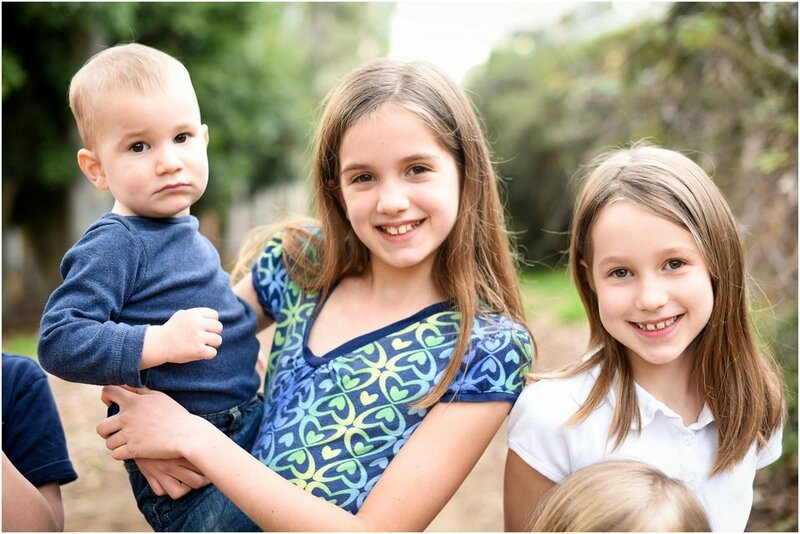 They are sweet, they are funny, they are smart, and they are so very quotable. We quote them all the time. Aren’t they wonderful? These people in this backdrop! It doesn’t get any better than this for me. I love to photograph families. I love to take a few hours getting to know them. It warms my heart to spend hours editing their photographs and seeing their faces. I love to capture the connections that people share. When I get to go through this whole process with my very own family my heart just might pop with joy! I remember the day that Mark asked Angela to marry him. I was right there in her house when he got down on one knee and asked her. Their love has been such a blessing to me. THIS is my sister. She is my best friend. She is lovely in every way. There are more than 2,000 miles that separate us on a regular basis, but we almost always have an ongoing conversation. Thank you, technology!!! 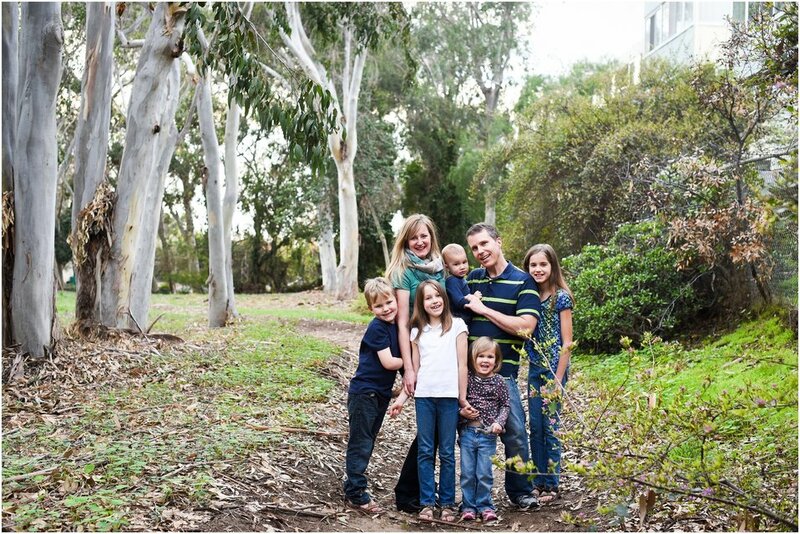 I loved taking these folks to some of my favorite places in Palos Verdes for family photos. We went to the beach to get a few photos before the sunset. Everyone behaved so well and waited so patiently. We all knew that they really wanted to get their feet wet instead of pose for photos. Baby Sam wasn’t as excited about the Pacific Ocean as we had hoped. I think it was a little too chilly for his taste. Charlotte is the cartwheel queen!! Isaac is all boy! He loves to gross me out. He was trying to convince me that he was eating sand. Gag! We had the most amazing sunset. It was the perfect ending to our day.